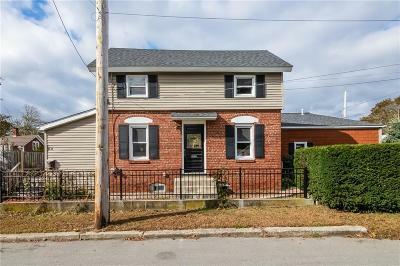 This charming East Providence corner property sits on a double lot in the Sabin Point section of Riverside. The historic two bedroom one full bathroom colonial was built in the early 1900s as a brick schoolhouse; the second floor was added later. 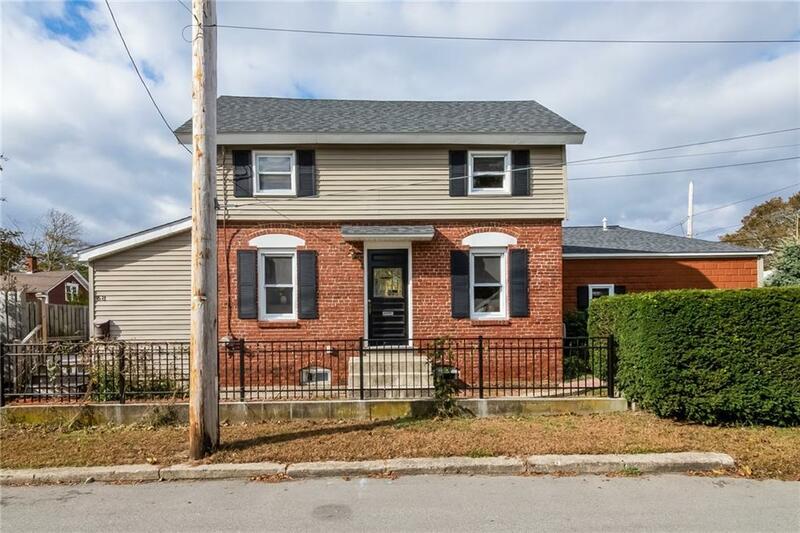 Along with red maple and bamboo hardwood floors, the entire home has been updated with a modern kitchen, central air conditioning, gas heat, and a new roof. A large sundeck flows to a private manicured backyard with custom built vegetable garden beds. There is a detached two car garage with bonus loft space for storage. This cozy Riverside home, which can be sold furnished, is just a stone's throw from Narragansett Bay and beautiful sunsets, and is just minutes from downtown Providence.